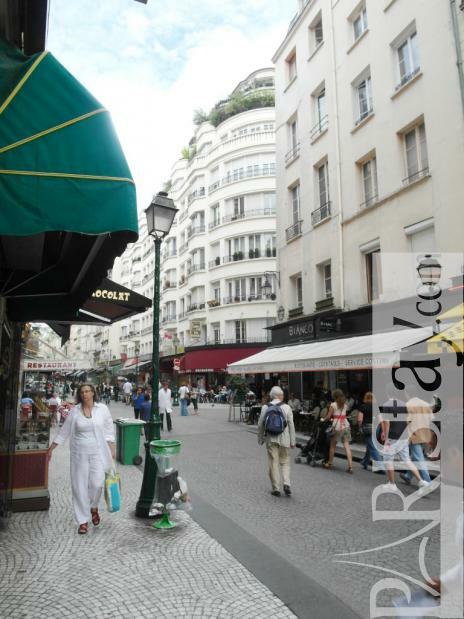 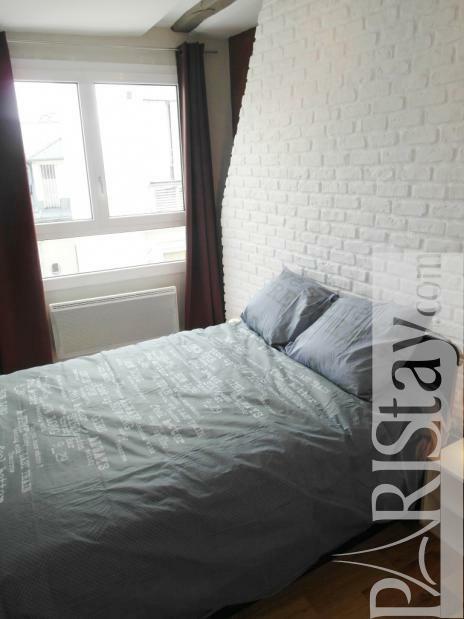 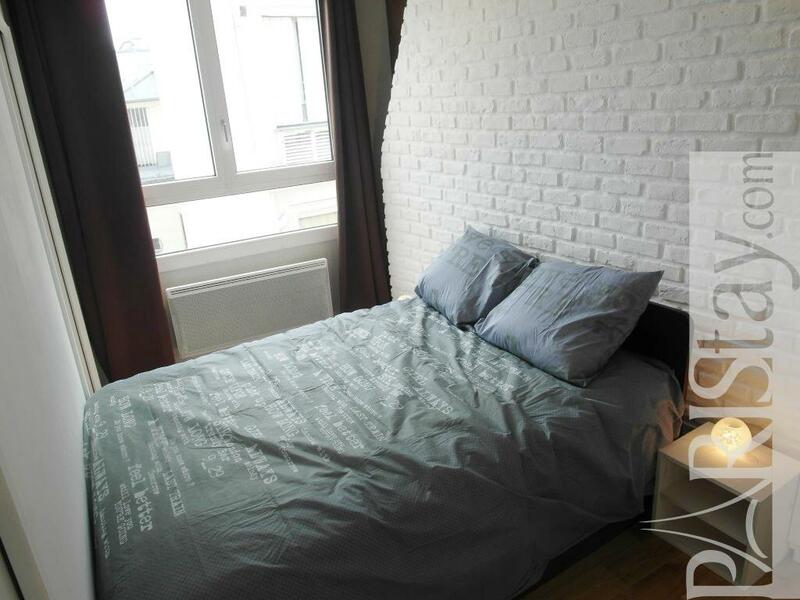 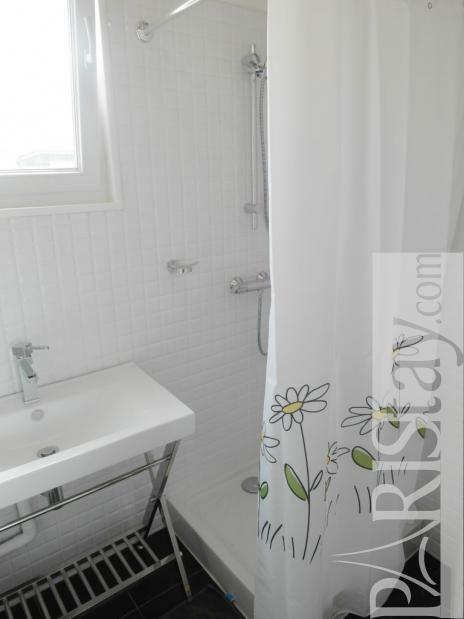 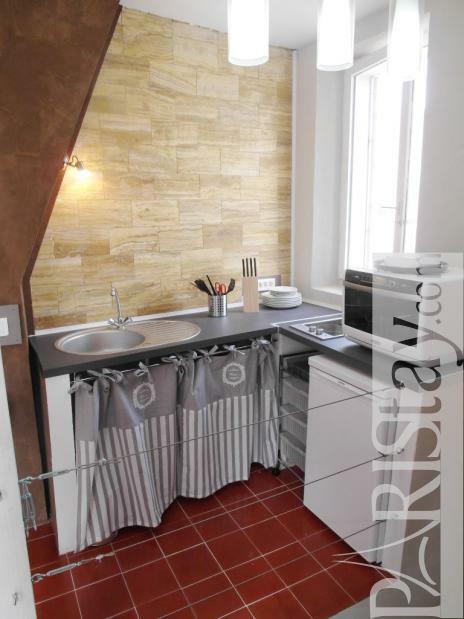 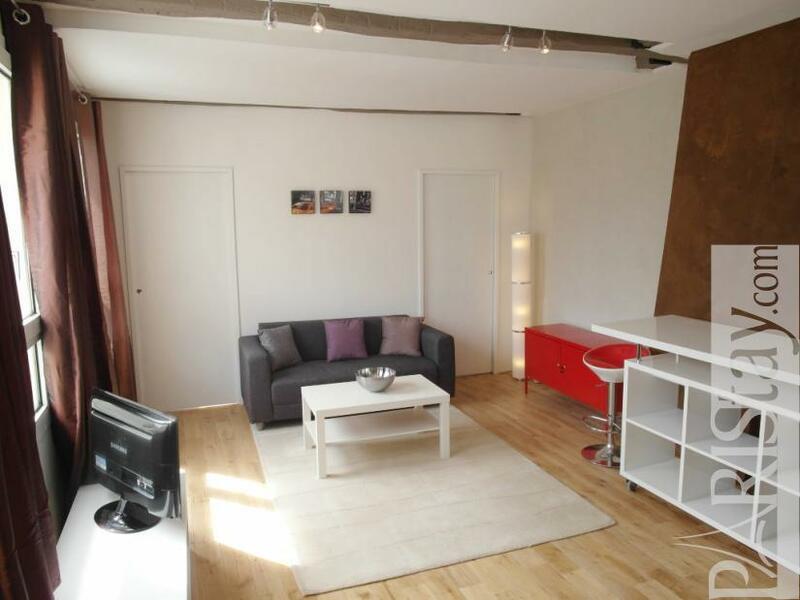 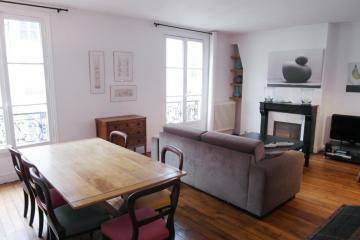 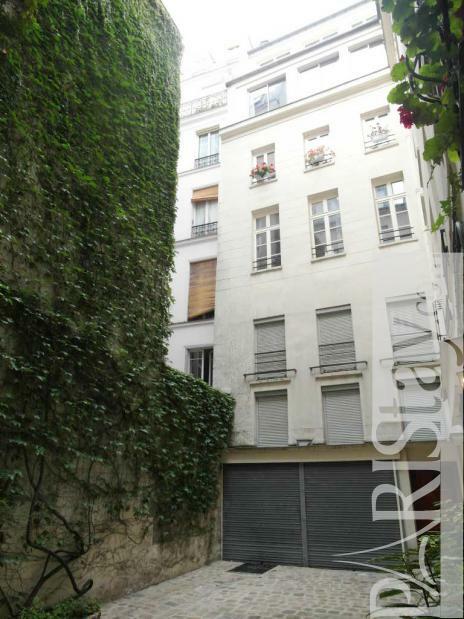 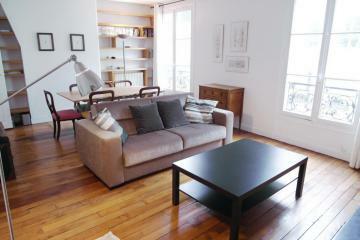 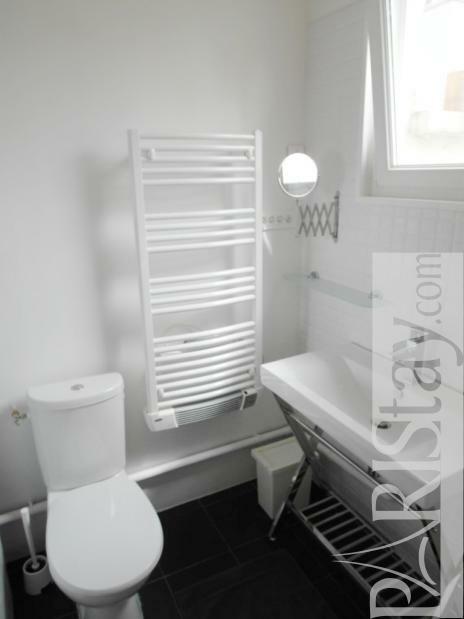 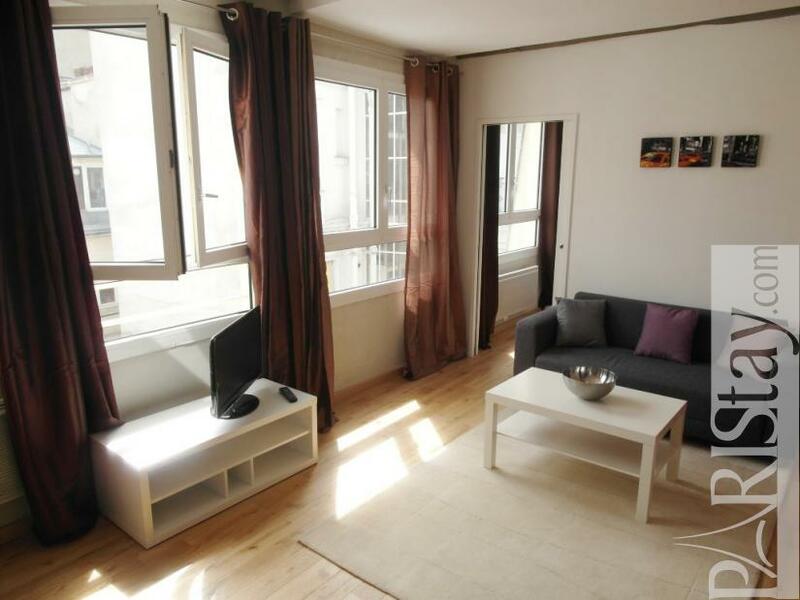 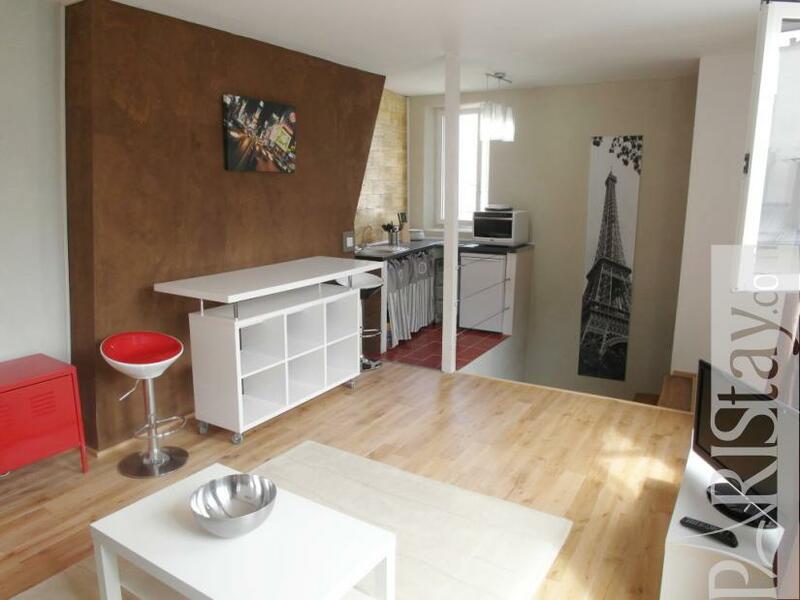 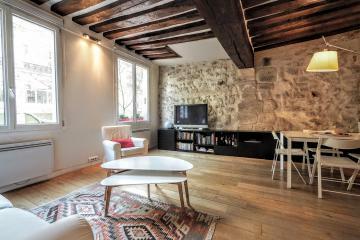 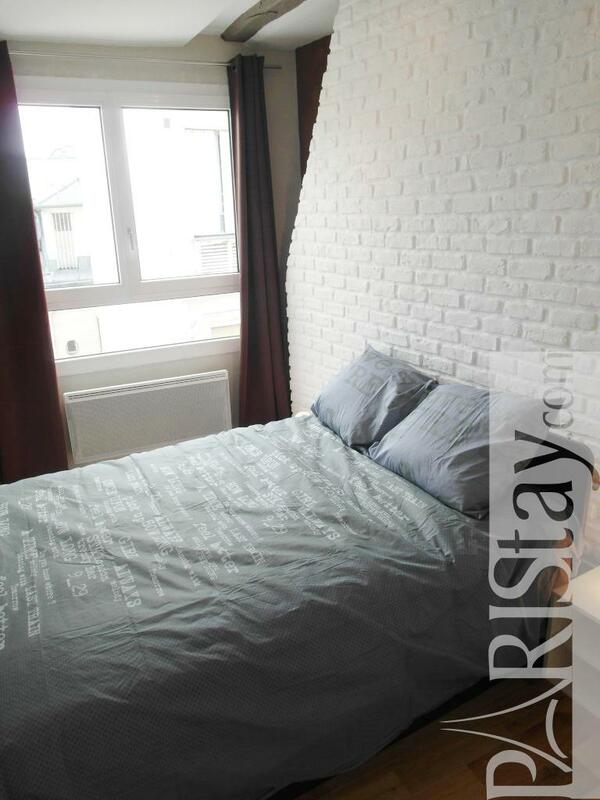 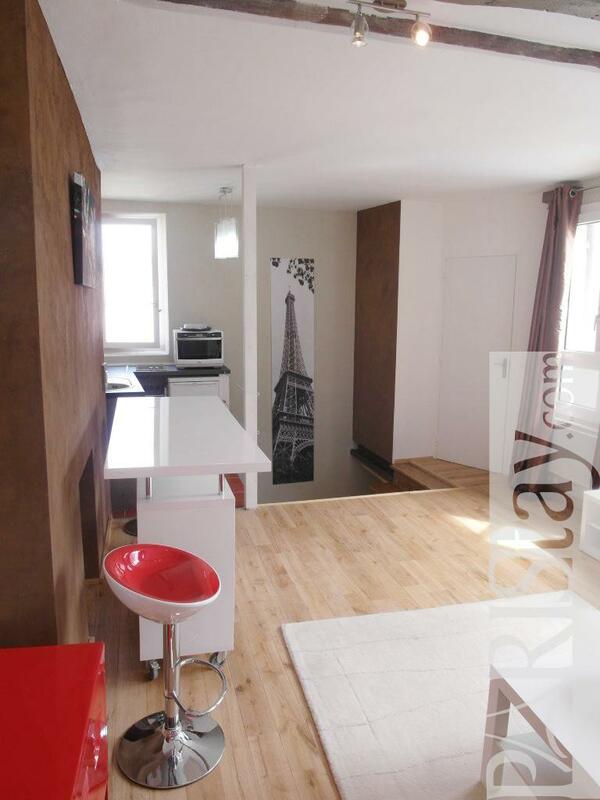 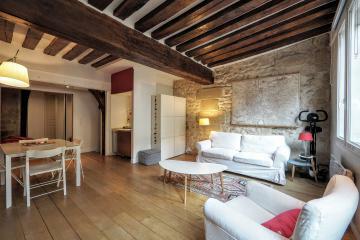 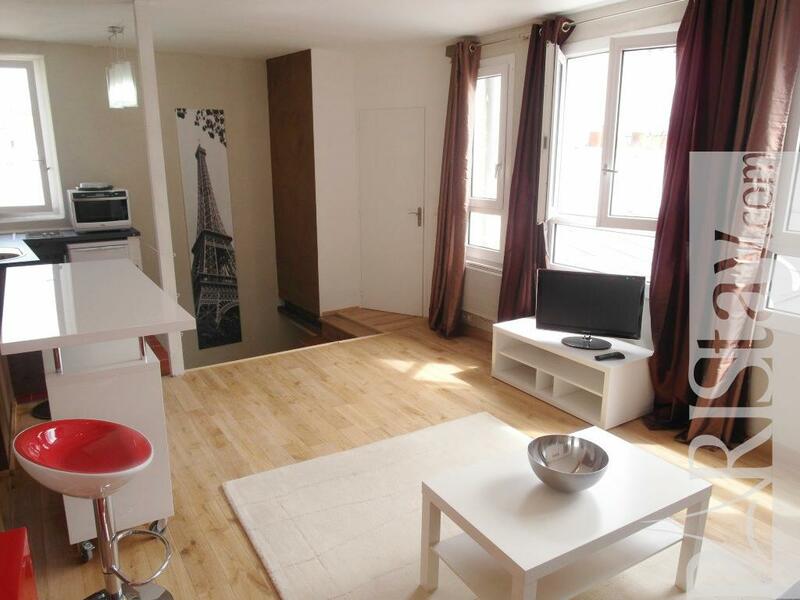 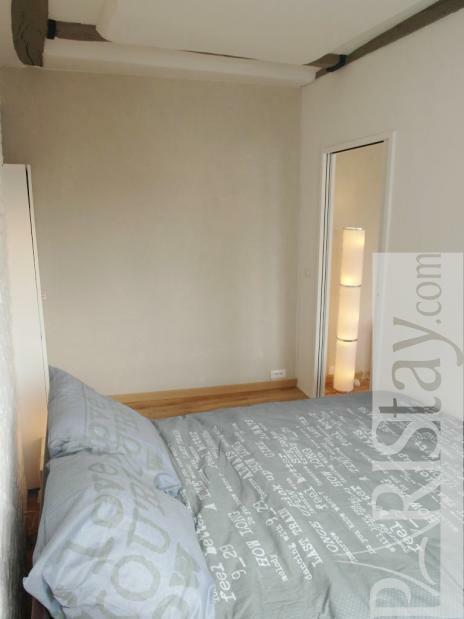 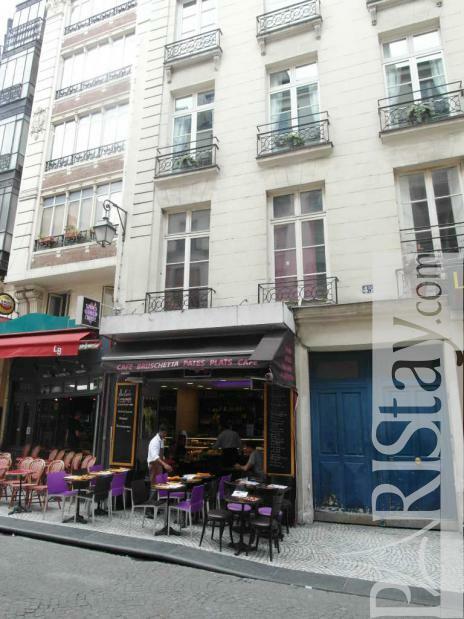 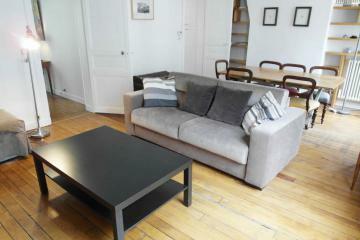 Adorable, sunny and brand new Paris one bedroom apartment located in a lively pedestrian street, the amazing "rue Montorgueil" and its open-air market with its vast selection of fresh food. 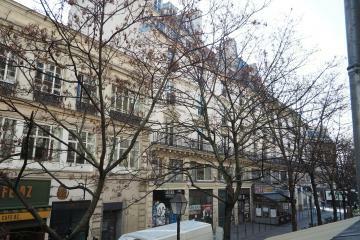 Close to Les Halles, Saint-Eustache church and Palais-Royal. 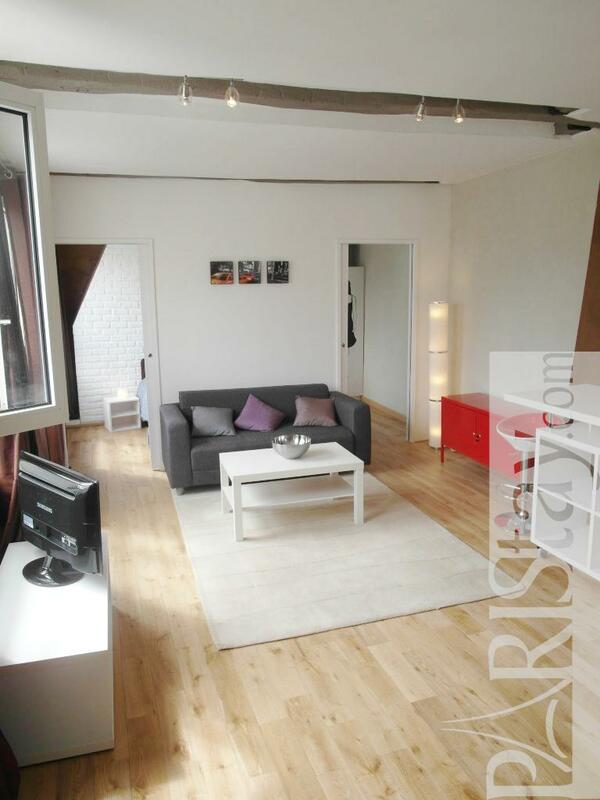 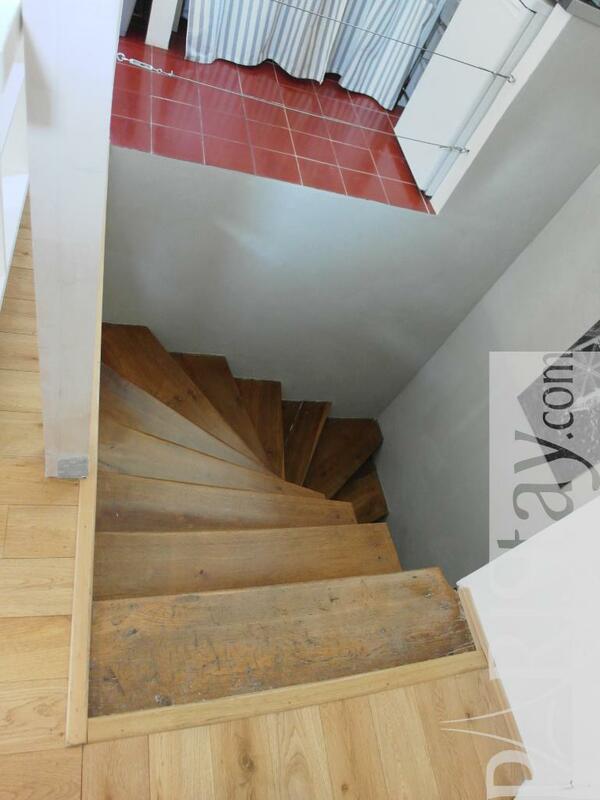 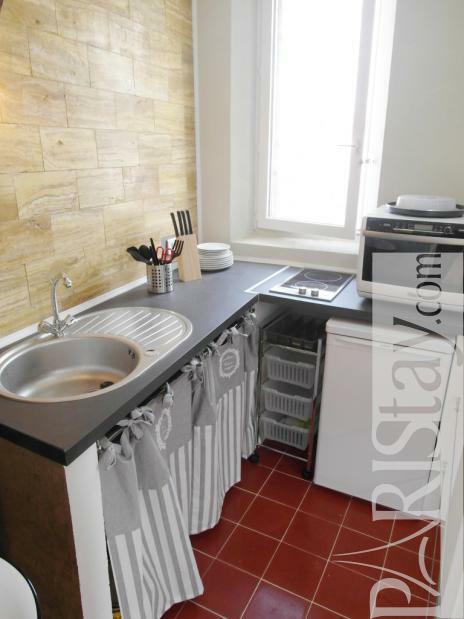 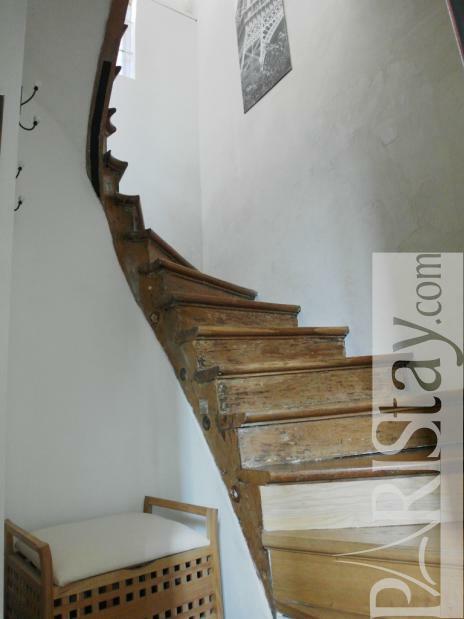 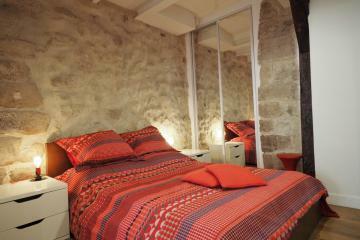 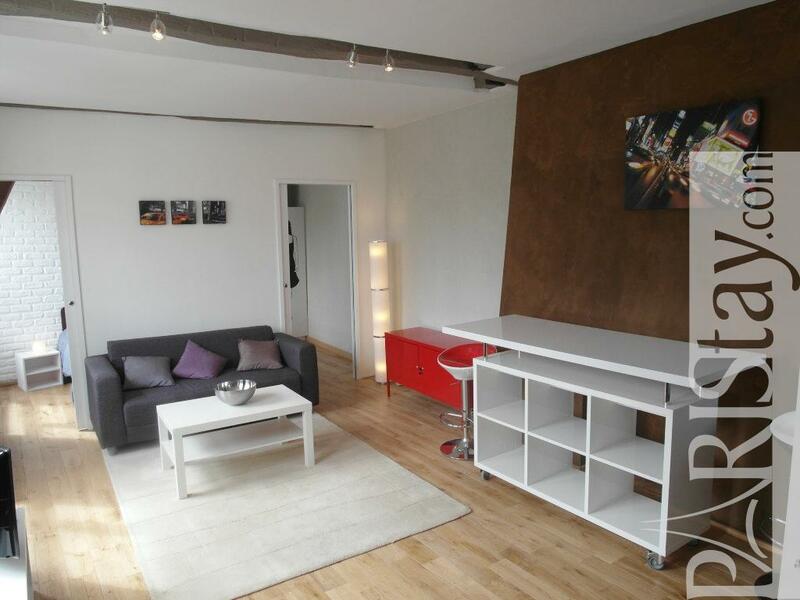 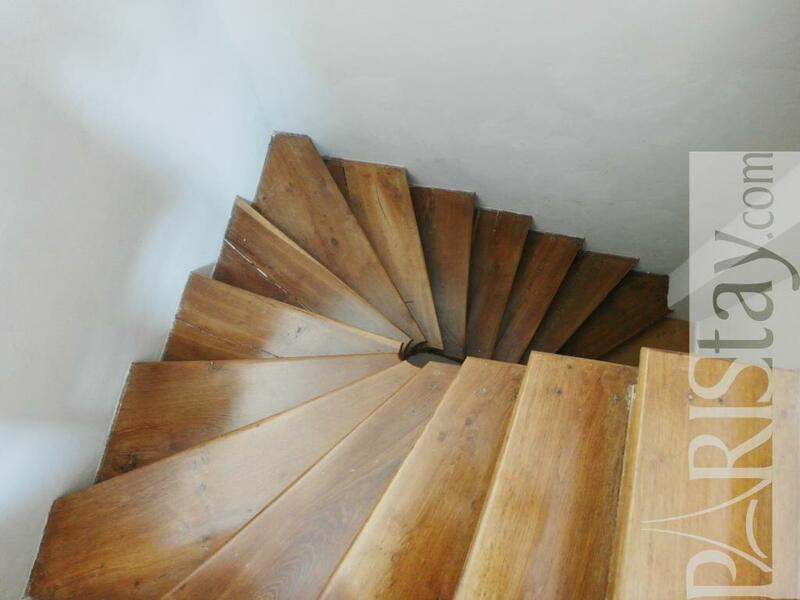 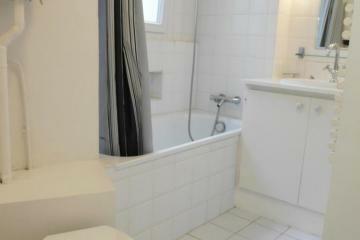 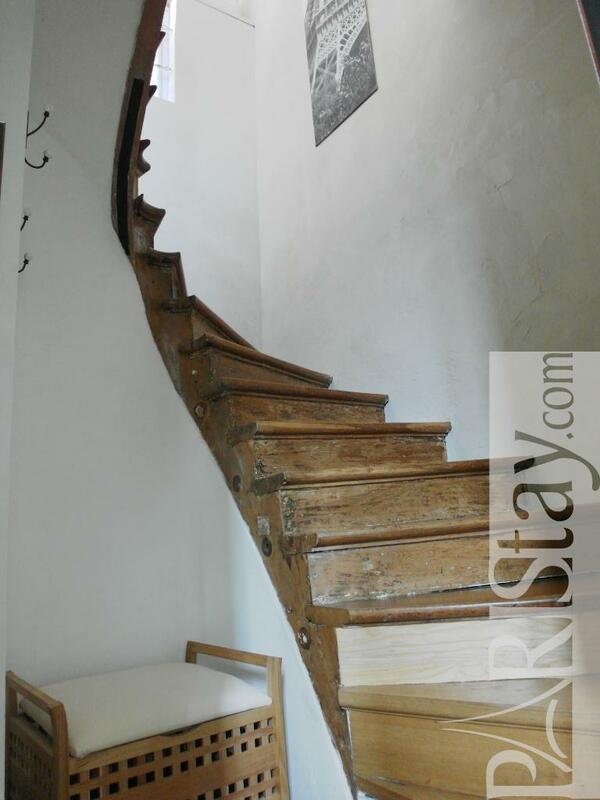 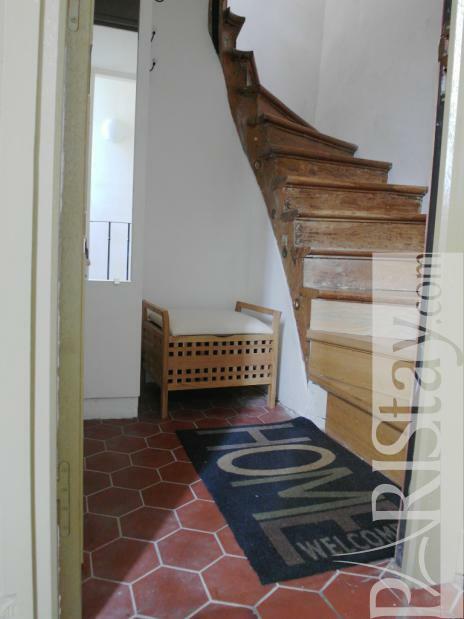 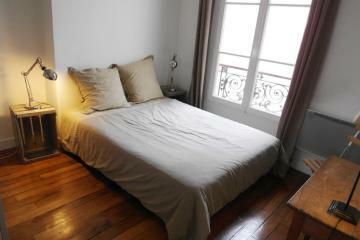 This amazing flat is very quiet as it is located atop of a nice building facing a peaceful courtyard. 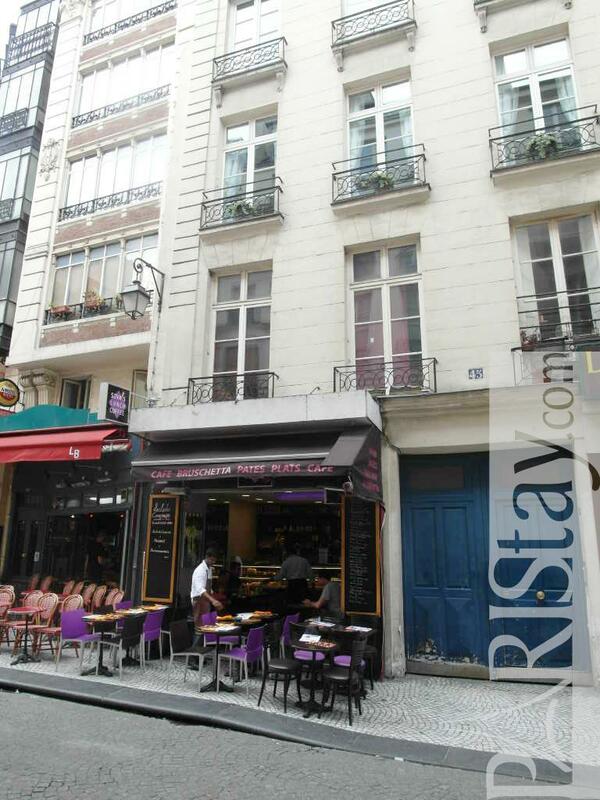 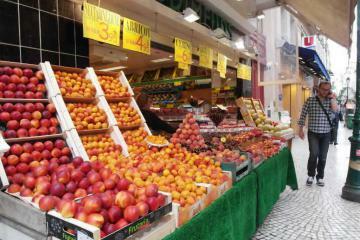 Several excellent cafes, restaurants only 2 minutes away. 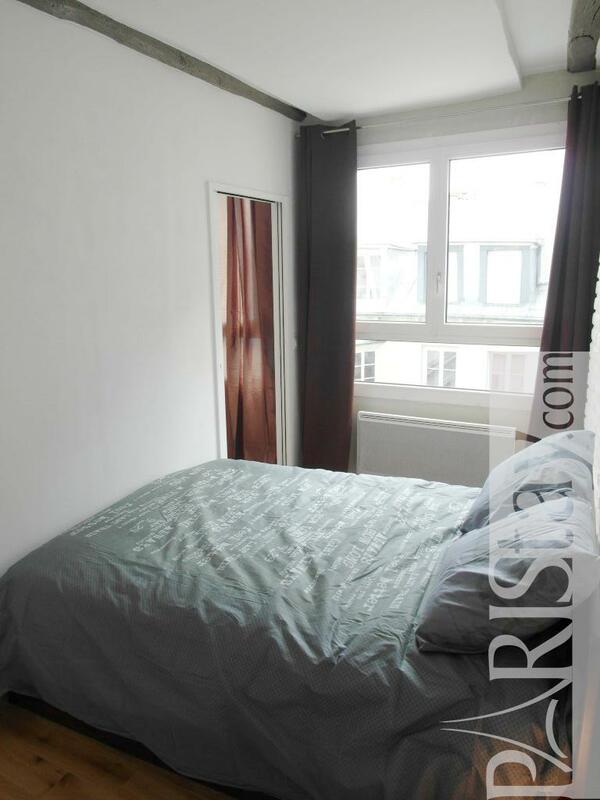 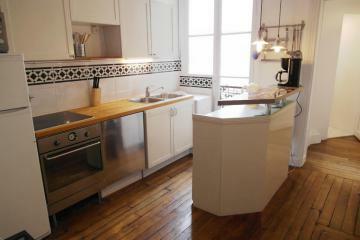 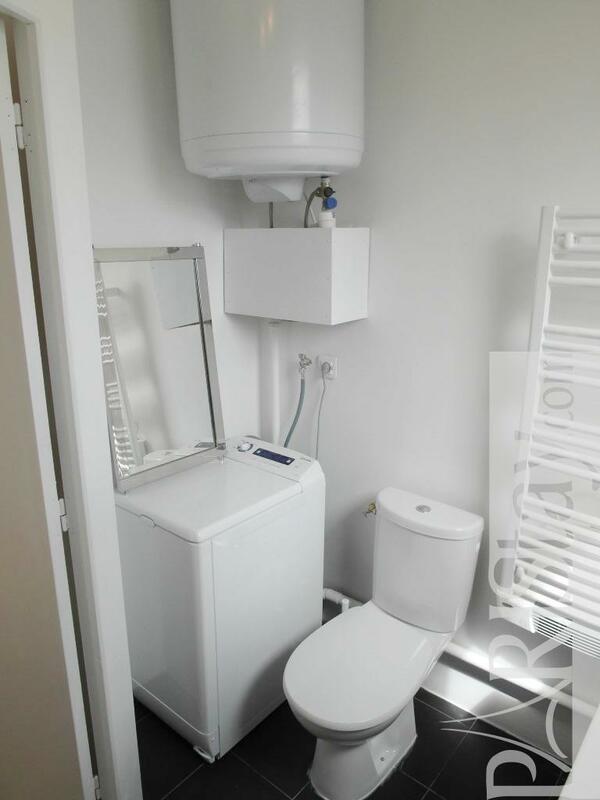 Ideal long term renting in Paris. Please note: NO ELEVATOR, this is a walkup. The apartment is located on the 5th floor and can be reached by private stairs that are easy to navigate, but if you cannot handle stairs, be forewarned. 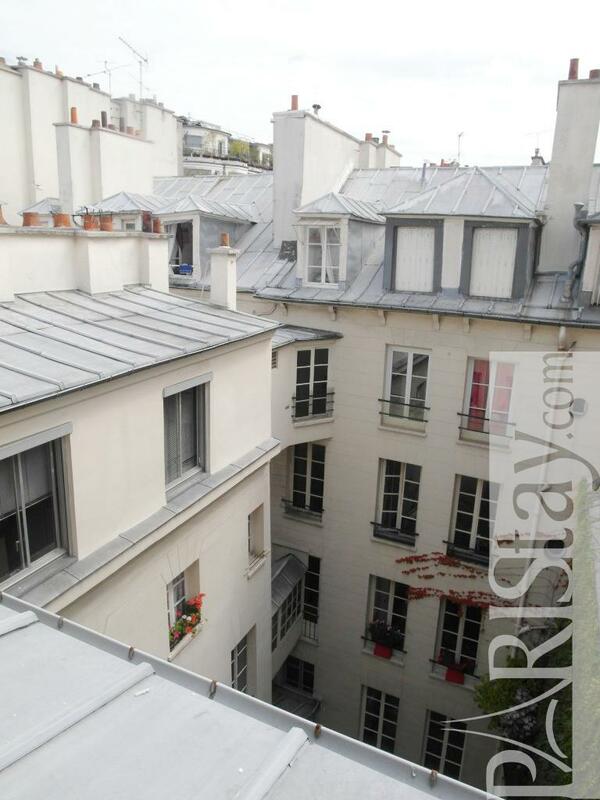 18th's Building, 4 rd floor, without Lift, entry code security system, with intercom, 1 bedroom Appartement, furnished, Approx: 36m² / 387 Sq.Ft.